Chiropractic care can help you manage your pain. Learn more about the conditions we treat by clicking here! We offer acupuncture! Learn more about this ancient Chinese medicine used to alleviate pain. 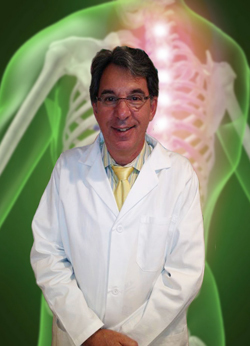 Dr. Martin Grossman is committed to bringing you to a better way of life by teaching you the true principles of wellness.